The Soloshot Keeps You In The Frame, No Matter Where You Are | OhGizmo! Replacing your friends with a robotic device doesn’t come cheap. 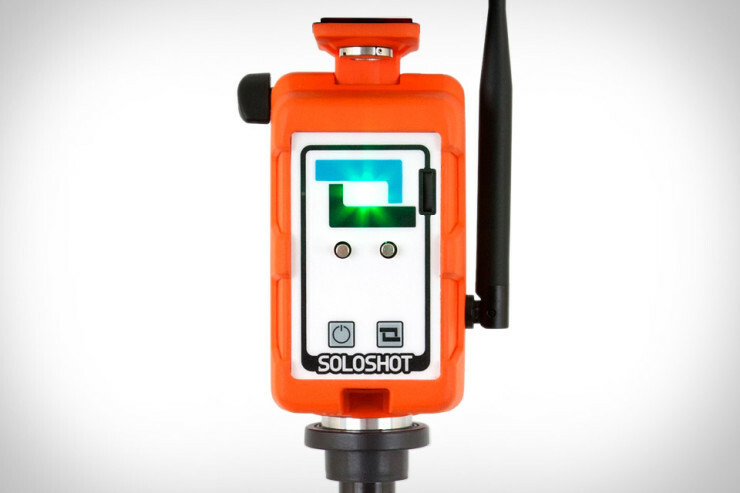 The Soloshot is $480, but has the extra advantage of not judging you every single time you fail that jump. Keep reading for a video of it in action, as well as links.